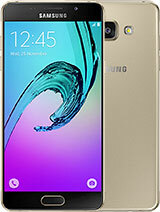 AnonD-292864, 06 Mar 2016Galaxy A3 (2016) doesn't support fast charging. Only A5 (2016) and A7 (2016).They meant it just charges fastly, not the actuall fast charge feature..
Can someone post Antutu score of Sammy A3 2016 using Snapdragon 410 cpu please ? 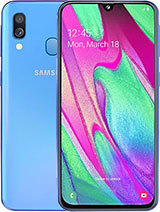 Is there a big difference between Exynos and Snapdragon cpu ? 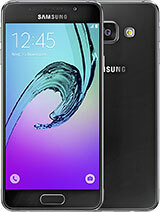 Should I buy galaxy a3 or galaxy j5? 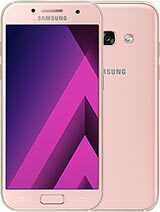 Samsung Galaxy A3 (2016) is very goo mobile but its screen Corning Gorilla Glass is low quality. I buy Three weeks before but its screen Corning Gorilla Glass Crack in my Pocket. we need a REVIEW please !! My SM-A310F get score 34936 on AnTuTu Benchmark v6 ... I hope that the result is useful for those who are considering getting it. Nayana, 11 Mar 2016Please someone tell me is it support usb OTG..?Yes, Nayana, it does support OTG protocol for USB. Ibnan, 15 Mar 2016Otg support?This model supports OTG protocol for USB. 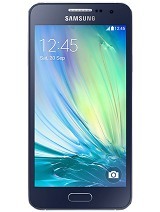 The 2014 version was two nano-sim without SD card, for this one , I don't know. 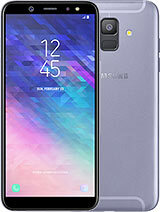 Can someone explain, is there a dual sim version, or the basic version can also used as a dual sim (as an alternative to microSD?) thanks! how'bout a R E V I E W, please ..??? !